Papaya leaf has been recently introduced into the list of medicinal leaves due to its medicinal benefits on our body. It is said to cure parasitic fever like dengue and boosts immunity of the body as well. Papaya leaf extract is made from papaya leaves that are crushed to form a paste. This paste if applied on the skin cures allergies, skin rashes, dandruff, fungal and bacterial infections. It contains vitamin A, B and C along with minerals such as iron, calcium and phosphorus. How To Prepare Papaya Juice? Take 5-10 clean and fresh papaya leaves and put them in a juicer jar. You can also use a blender to blend them and add little water if required. Now strain this mixture through a sieve and collect this juice in a glass jar and store it in refrigerator. As papaya leaf juice is bitter in taste so you need to add the juice of pineapple, apple, grapes, mango or papaya along with papaya leaf juice to take away its bitterness. As papaya leaf juice has side effects on the body so it should not be consumed by pregnant women or those who want to conceive, If you are allergic to papaya then refrain from drinking papaya juice as well. A study has shown that papaya leaves has plasma diastolic properties that helps in preventing the growth of plasmodium in the body and controls malaria fever. The juice of papaya leaf increases the antioxidants in the body that fights from the malaria fever and also prevents malaria anemia in the patients. 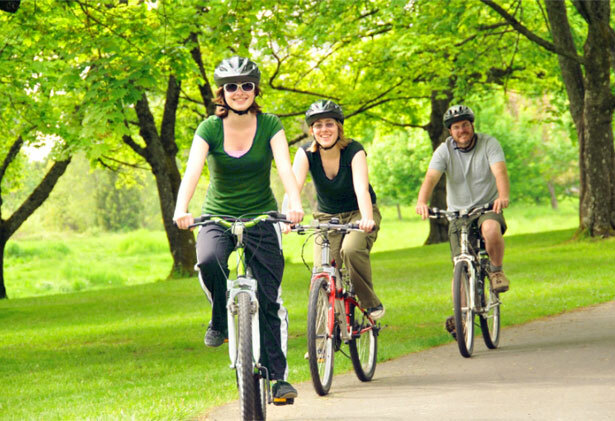 Due to high cholesterol levels there will be increased cardiovascular diseases in the body. Papaya leaf juice helps in preventing this high cholesterol level and cleans up the blood thereby lowering the chances of high cholesterol. There are few phytosterols in papaya leaf juice that replaces bad cholesterol and prevents LDL from accumulating in the body. 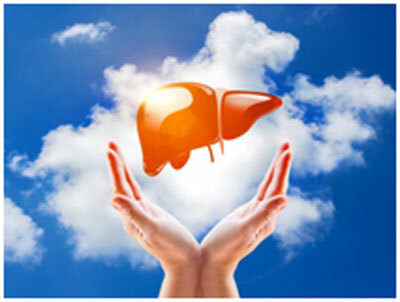 This also saves the liver from free radicals and there will be reduction in the diseases like cirrhosis and jaundice. Eating the leaves of papaya and drinking its juice helps in solving the digestive issues like bloating, constipation, acid reflux and painful bowel movements. It contains antioxidants and active compounds like papain and fiber that helps in the release of digestive enzymes and increases appetite as well. Papaya leaf juice can also soothe the gastric wall damages and prevents ulcers that might happen due alcohol intake regularly. 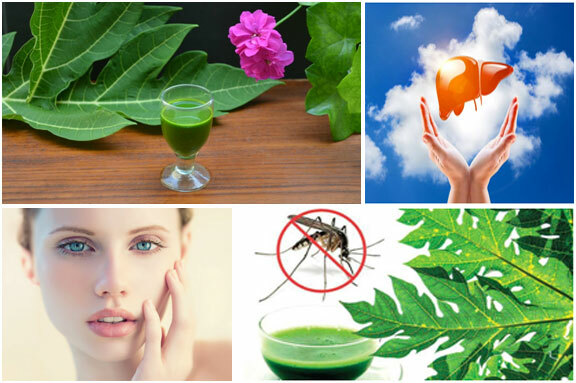 Papaya leaf juice helps in increasing your metabolism and immunity and cures disorders like cancer. Drinking papaya juice on regular basis helps in activating the immune system and also produces various chemical messengers that helps in relieving the stress that arises from chemotherapy on the body. Papaya leaf juice contains active compounds like lycopene, benzyl isothiocyanate that helps in the prevention of cancer cells and also prevents them from metastasizing in the body. Papaya leaf juice contains antioxidants and vitamins as well that helps in bringing glow to the skin. It helps in preventing the attack of free radicals on the body and keeps blood circulation improved in the skin. This improves the wrinkles, acne, pigmentation of the skin. When papaya leaf juice is applied with papaya pulp on the skin then it helps in opening up the clogged pores and gives freedom from acne and pimples. It also prevents the formation of excess oil on the face and keeps your skin soft and glowing. Papaya leaf extract when applied on your scalp regularly helps in removing the dirt and grime from the scalp and also prevents the onset of dandruff in your hair. It helps in balancing out the moisture in your scalp and prevents fungal infections that leads to balding and hair loss. 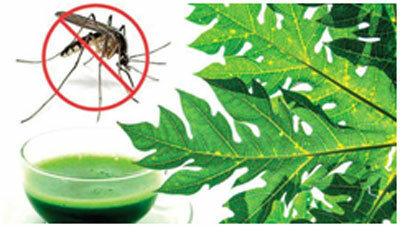 Papaya leaf juice helps in curing the deadly dengue fever that is life threatening these days. Dengue fever is caused by a mosquito bite and this leads to high fever, pain in the body, shivering and decrease in blood platelets. Consuming 25 ml of papaya juice twice in a day helps in curing dengue fever and reduces its symptoms on our body. 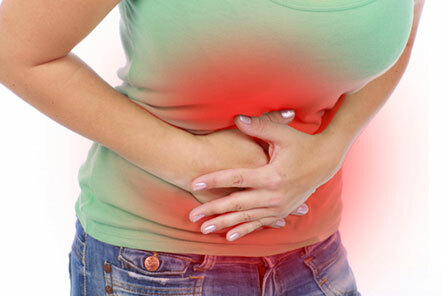 It also helps in boosting the blood platelet count and treats nausea and improves digestion as well. Papaya leaf juice has anti-inflammatory effect that contains polyphenols, saponins and alkaloids that are natural analgesics. The compounds present in the papaya leaf juice acts directly on the central nervous system and blocks the transmission of pain-inducing chemicals. Drinking papaya leaf juice on regular basis helps in the treatment of arthritis, irritable bowel disease, ulcers, UTIs, swollen wounds, burns, cardiovascular diseases, cirrhosis, migraine and headaches.